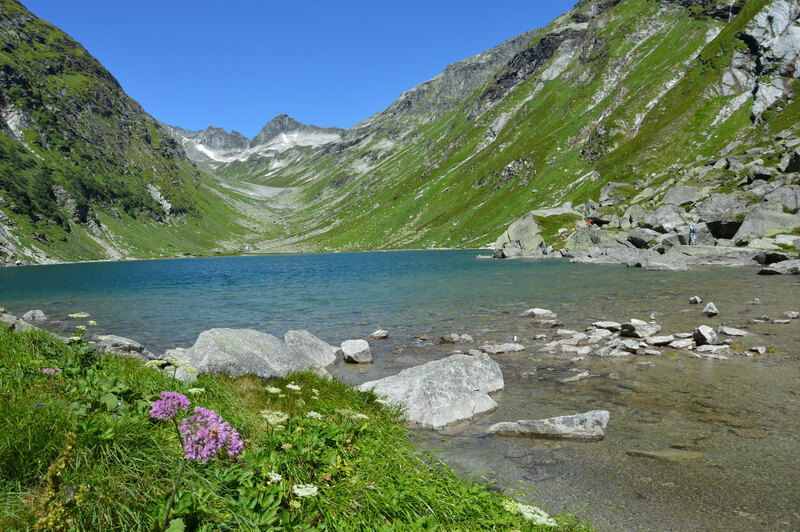 Greenchoice, a large provider of green energy in the Netherlands, has selected Dexter Energy Services to provide forecasting software for a wind-battery-combination. 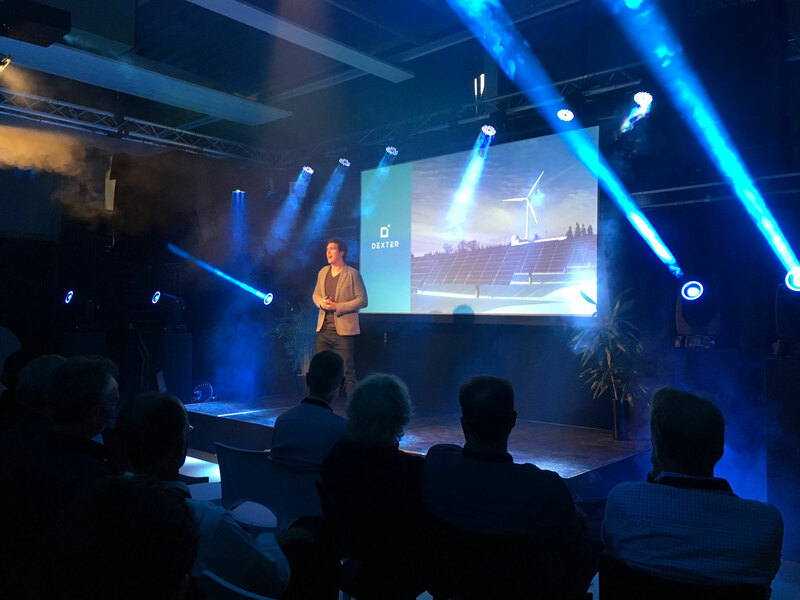 Last week we presented Dexter at the demo day of the smart energy program of Rockstart. With the energy transition we are reconsidering old-fashioned, but green ways to manage our energy demand. Pumped-hydro is one of them. 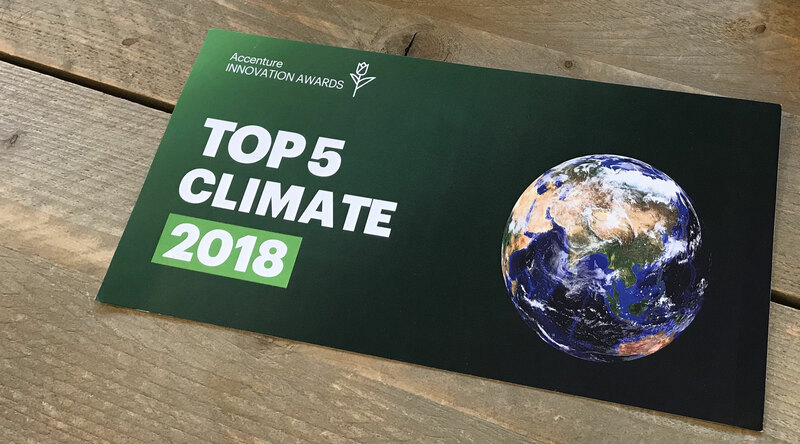 Dexter has made it to the Finals of the Accenture Innovation Awards in the Climate theme. 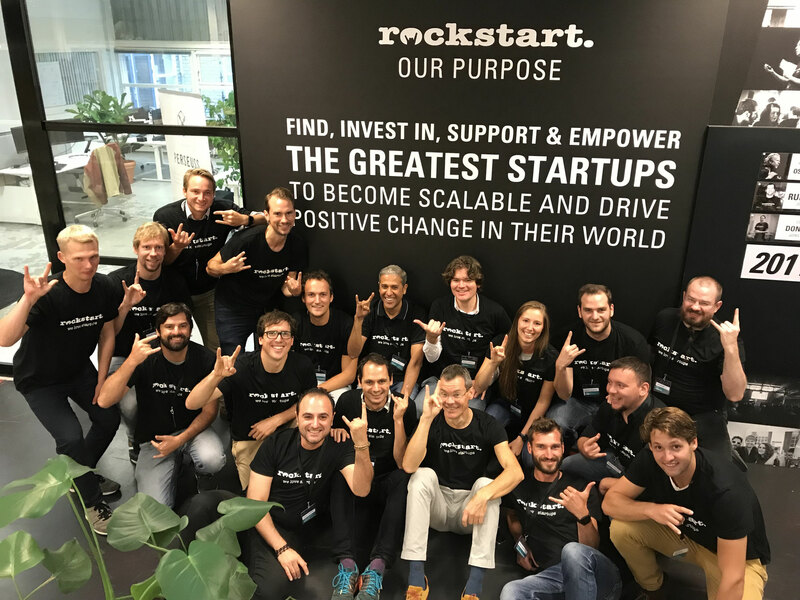 Last week the accelerator program of the Rockstart Smart Energy class was kicked off. 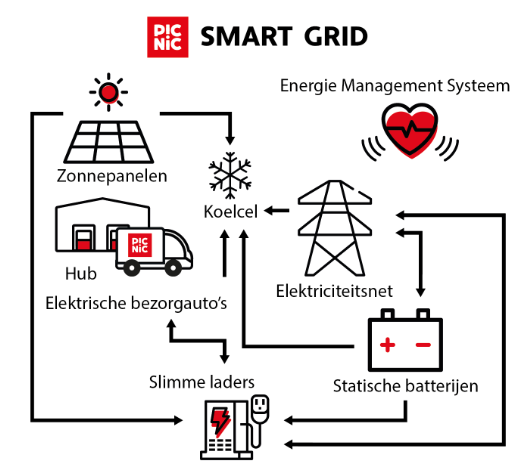 Samen met Picnic en ENGIE doet Dexter mee aan een smart grid pilot waarbij stationaire batterijen en 160 EV's slim worden aangestuurd om Picnic duurzamer te maken. Afgelopen zondag en maandag had Tennet te kampen met onbalans op het elektriciteitsnet. 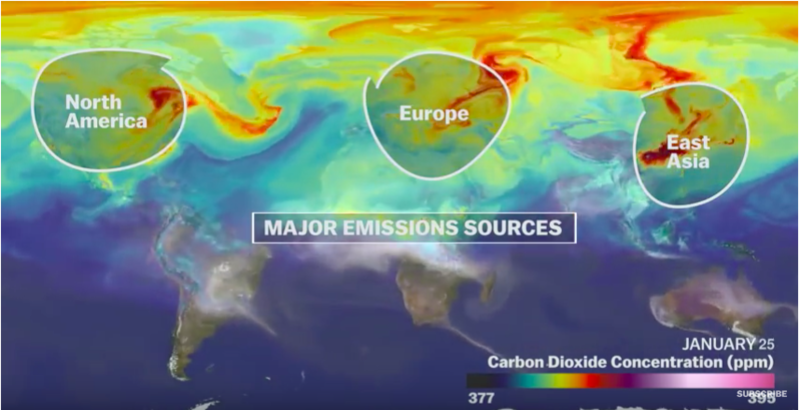 Inside Climate News te release an article undermining the push off of coal and welcoming of renewables and energy storage. 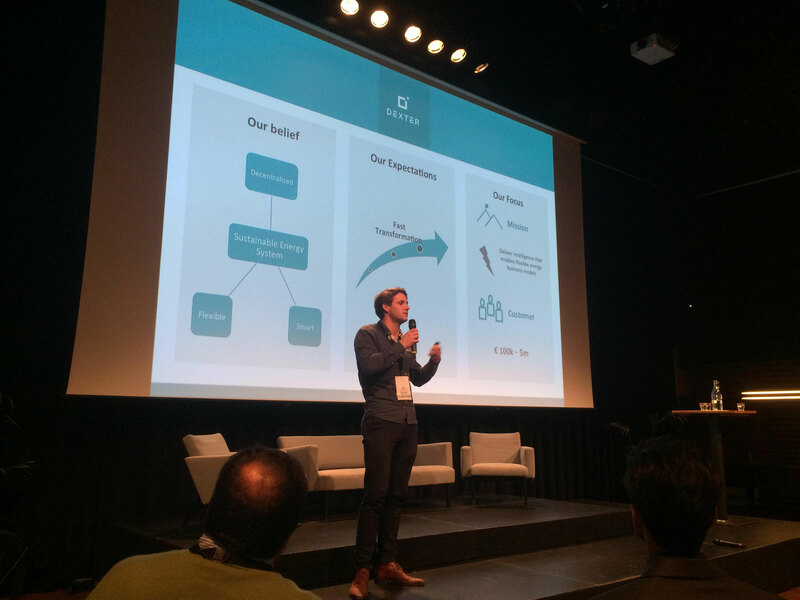 Dexter is proud of Luuk Veeken pitching our idea about our demand response software at the Flexcon 2017. The pitch mentions our ML-based algorithms to use price & load forecasters on assets like industrial refrigerators.